This is not going to be a straight step-by-step guide to finding a vet but more of a report about my own experiences with vets with both a very sick dog as well as with routine care of a pretty healthy one. Vets are real doctors but after all veterinary medicine is also a business. That is important to realize as the owner of a pet. Seeing it this way is not a bad thing because it means vets are also business people aiming for happy customers to return for their services. This is the best chance for us as owners to do our own part and take action: ask questions, be skeptical, be informed and consider even unpopular advice and not just the quick and dirty solutions at some point. Finding a vet with good customer ratings today with the help of the internet and online reviews does not seem to be such a hard thing to do. But it is actually important to first know as an owner what we are really looking for in order to find the right vet for our Bull Terrier. Today I want to talk about allergies in dogs and treatments from my personal experience, knowledge and understanding. This article is not and does not replace professional advice. But it may be able to give some owners a first slightly deeper understanding of what they are up to when a dog is dealing with skin allergies. Bull Terriers are sadly known for being prone to skin conditions. Our last Bull Terrier, Fancy, was suffering from very bad skin allergies and we went the entire route of confusion, questions, misconceptions, trial and error all the way down to steroids and Apoquel. 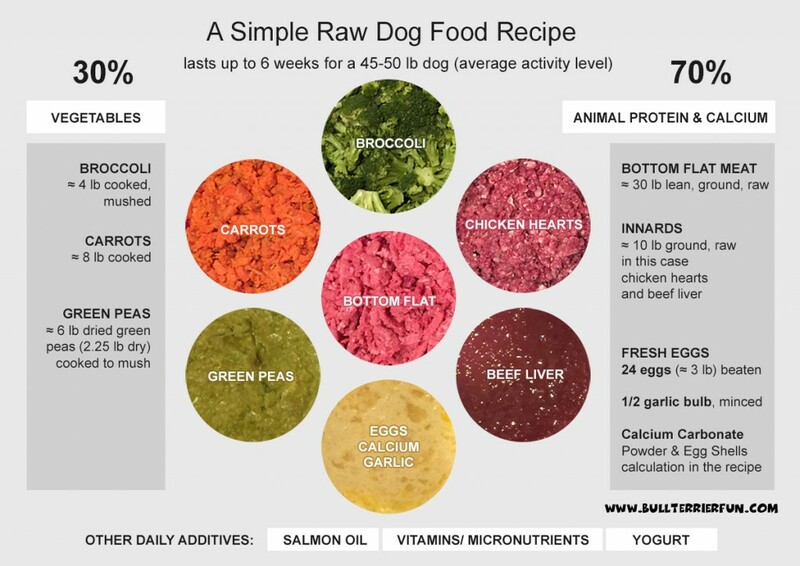 A large part of the information in this article is based on my personal experience and much of it is the result of extensive research for years because our dog was suffering so badly. But at the end of the day there is no reason to beat yourself up about mistakes made of the past. We always have the chance to learn from them. So, when you read this and you find yourself doing things now or in the past I describe here as not so good, please don’t take it personal and don’t feel judged. I’ve been there and I have done them myself. 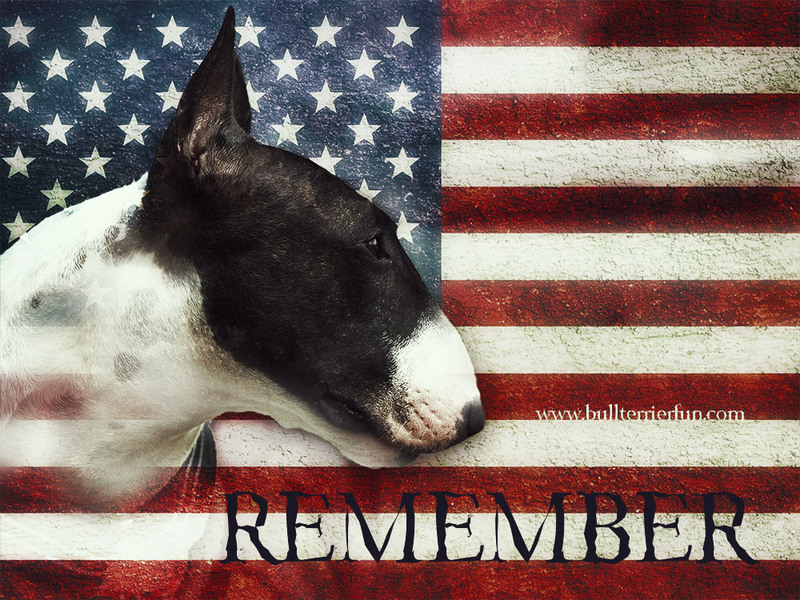 Allergies, especially skin allergies, sadly are part of many Bull Terrier’s lives. This breed – once rated among the healthiest dog breeds in the world – is actually not so healthy anymore. I blame this on different factors, such as irresponsible breeding, environmental changes and highly processed modern day food. But most of these are topics for another article. 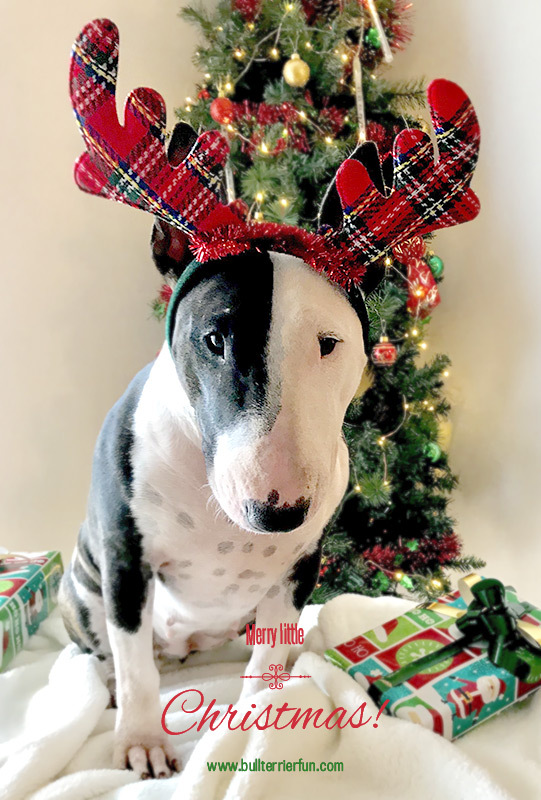 For many Bull Terrier owners it takes a long time to realize that the health problems their dog is suffering from are actually related to allergies. Help! My dog ate a toothpick! Today, I want to talk about a pretty serious matter with you guys – the ingestion of objects. Let’s be honest with each other, even the most cautious and watchful owner will probably at some point run into such a situation: Doggie has swallowed something it shouldn’t have. 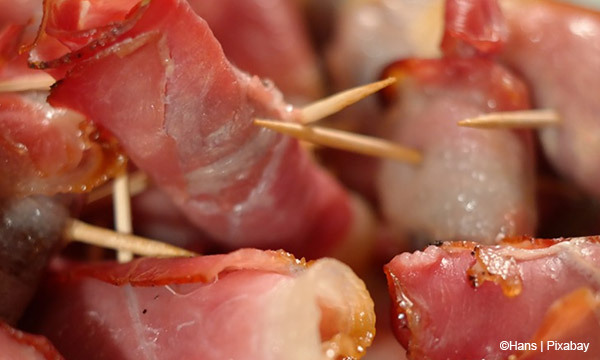 If we are lucky it is a small, blunt object that is likely to pass the stomach and intestines without causing any harm or even better it is digestible and not poisonous. But most of the time – that’s just Murphy’s law – it will be something that raises concern, meaning we are talking about something that is either sharp/pointy or big or both of it (worst combination) and can cause harm “inside”. 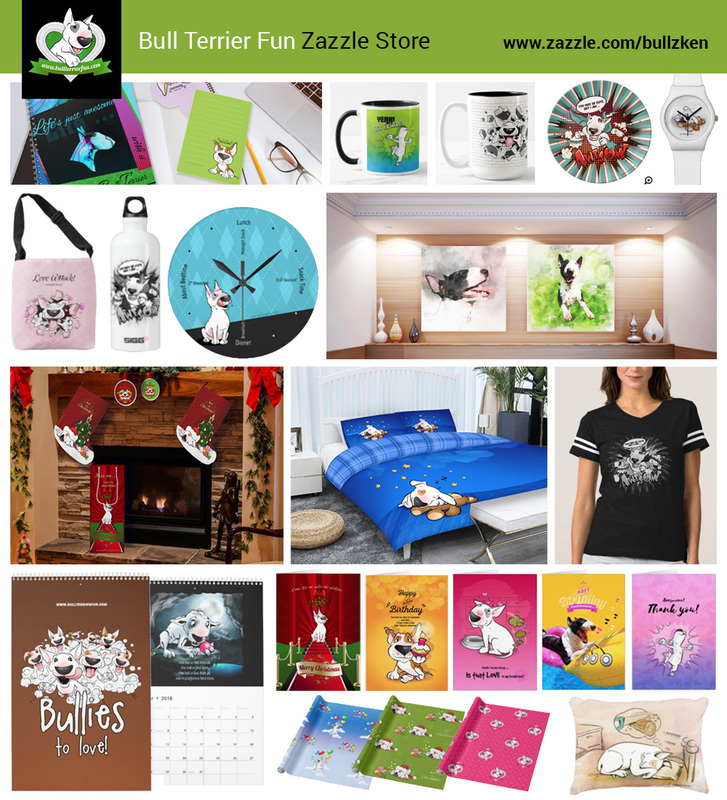 Bullterrierfun.com wishes you MERRY CHRISTMAS! Thank you, everyone, for reading my articles and giving feedback in e-mails and comments! Mila and I wish you all a very Merry Christmas and a Happy New Year!